A fresh and minimalist 5mm titanium band for him, crafted with a matt and polished double pattern to add a touch of luxury to his attire. 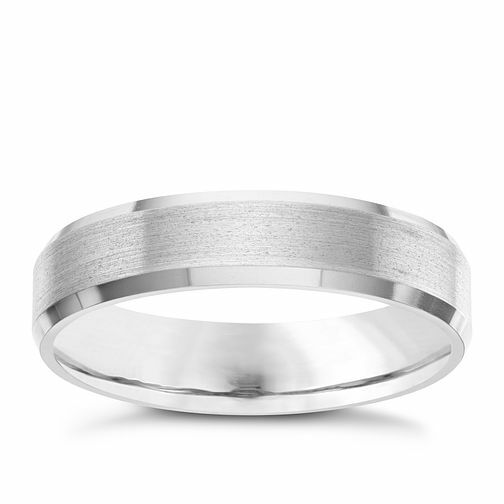 5MM Titanium Matt and Polished Patterned Band is rated 5.0 out of 5 by 1. Rated 5 out of 5 by Anonymous from Wedding Ring Great wedding ring, nice and modern. Good price and fast delivery.